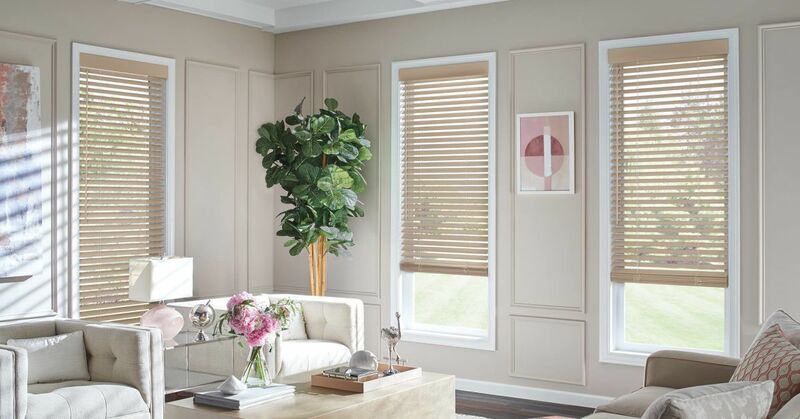 Since its founding, Budget Blinds of Northeast San Antonio has proudly served the local community by offering high quality and stylish window coverings for every occasion. Our goal is simple: to provide you with the best products and services to enrich your home and office environments. 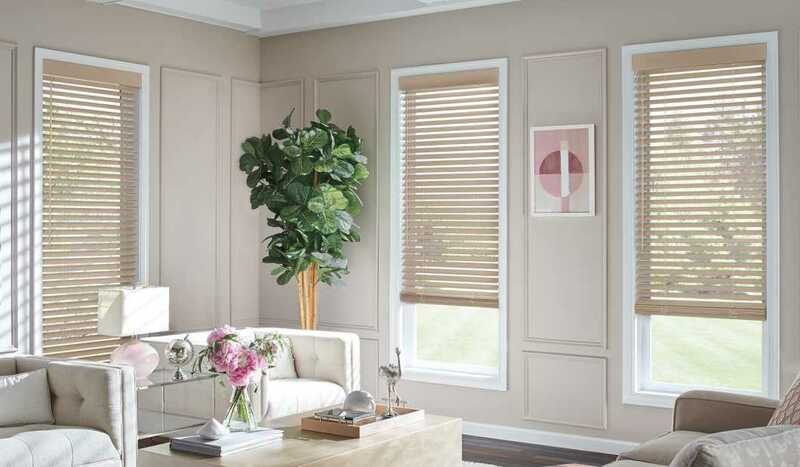 Our lavish selection of window treatments includes plantation shutters, blinds, draperies, and shades. We also offer automated smart shades that integrate beautifully with your choice of smart home devices. Regardless of the window’s size or shape, be assured Budget Blinds of Northeast San Antonio will have a customized window coverings solution ready for you. Style and service for every budget.